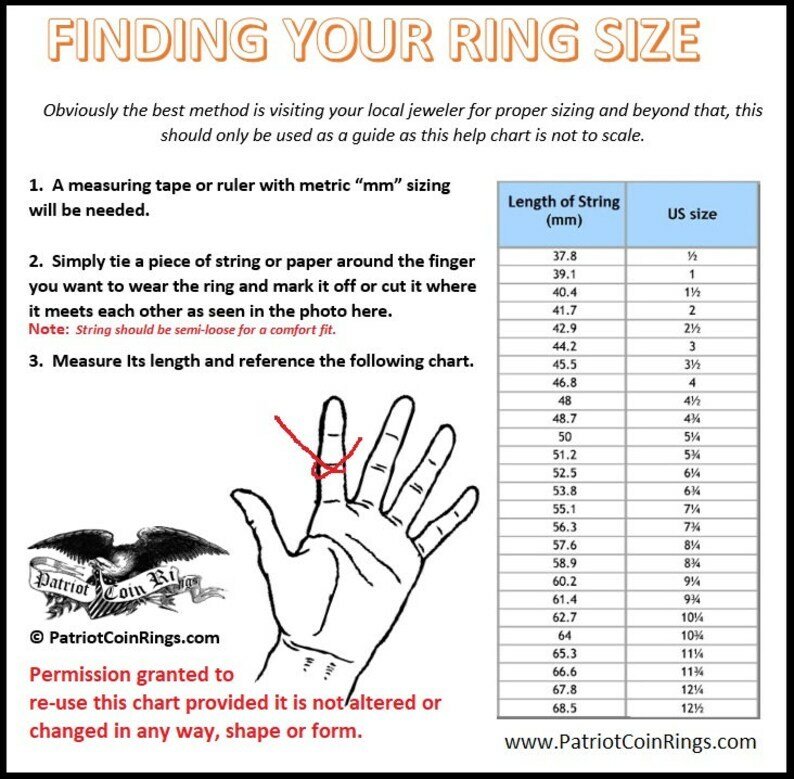 Hello Robert, simply mail your ring to me to the address below and purchase this invoice to proceed in having your wedding band resized and refinished. Let me know if you have any questions or comments regarding this otherwise I look forward to helping you out with this. 8mm Brown/Black Titanium Rings Tree Camouflage w/ Deer Antler Engraving FREE of Charge - Wedding, Engagement, Anniversary or Birthday! 1874 Silver Newfoundland Queen Victoria 50 Cent Half dollar Coin Ring (Very Rare - Only 80k minted) / Canada / Canadian 142 YEARS OLD!